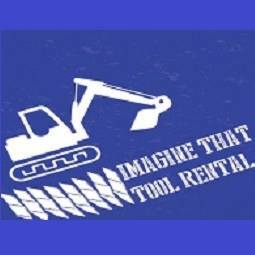 We at Imagine That Tool Rental offer a wide range of equipment to fit all of your needs. 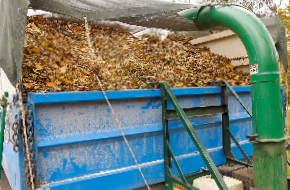 From the condominium contract to the back yard BBQ, we have the equipment you need. We offer everything from carpet cleaning equipment to party rental equipment. Speak with one of our associates today to learn more about our selection. In addition to tools and equipment, Imagine That Party Supplies is your number one source for party equipment rentals. Locally owned and managed, we strive to offer the highest quality and personalized service for events, big or small. We are a complete event tent and party rental company specializing in weddings, graduations, outdoor gatherings, anniversary parties, birthday parties, holiday parties, showers, banquets and corporate events. Every event will get our personal attention and we strive to make your rental process easy. Imagine That Party Supplies is fully insured with general liability and auto. If there is something you're interested in and you don't see it listed, It doesn't mean we don't have it, Please ask! 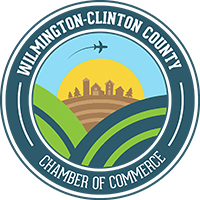 Located in Wilmington, Ohio, we proudly serve Adams, Brown, Clinton, Fayette, Greene, Hamilton, Highland, Ross, Warren and surrounding counties. 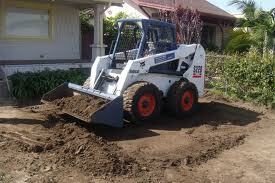 Set up and delivery are usually included in all large rentals. We can deliver anywhere so please call to get a quote for our extended delivery rate.